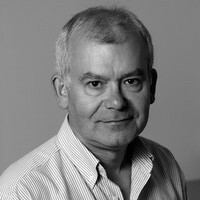 Alistair is the Scotland Branch Chair for the Writer’s Guild of Great Britain and has over 13 years’ writing experience in film, radio, theatre, TV and interactive games. His first feature film, First and Only, has recently finished filming. He is incredibly versatile and writes across media and genres. He currently has several other feature films in development.